It’s Spring in BC and a very different spring from the ones I knew in Alberta. In Alberta spring can be a long time coming. 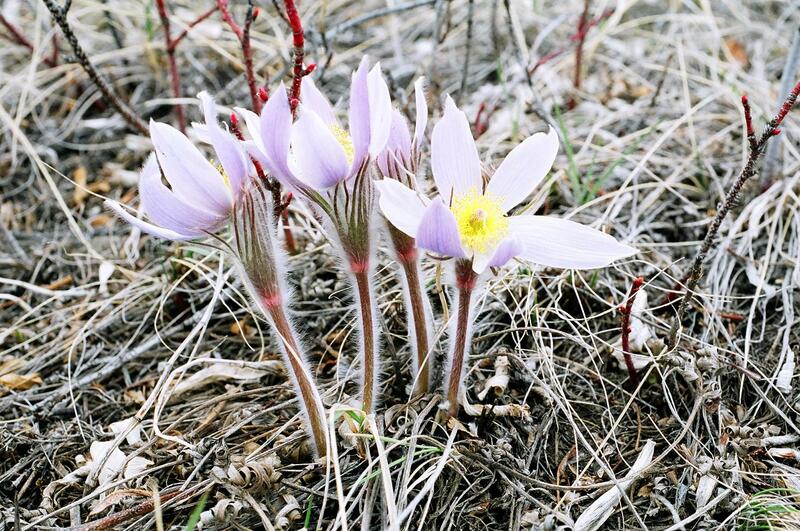 Each year, in April, I would climb the hills overlooking the Bow river taking photographs of the crocuses there. Once the crocuses began to bloom I knew Winter was finally over. This picture of crocuses in the light is one of my favourites.